3 packets for only 69.60 zł (you save 17.40 zł). 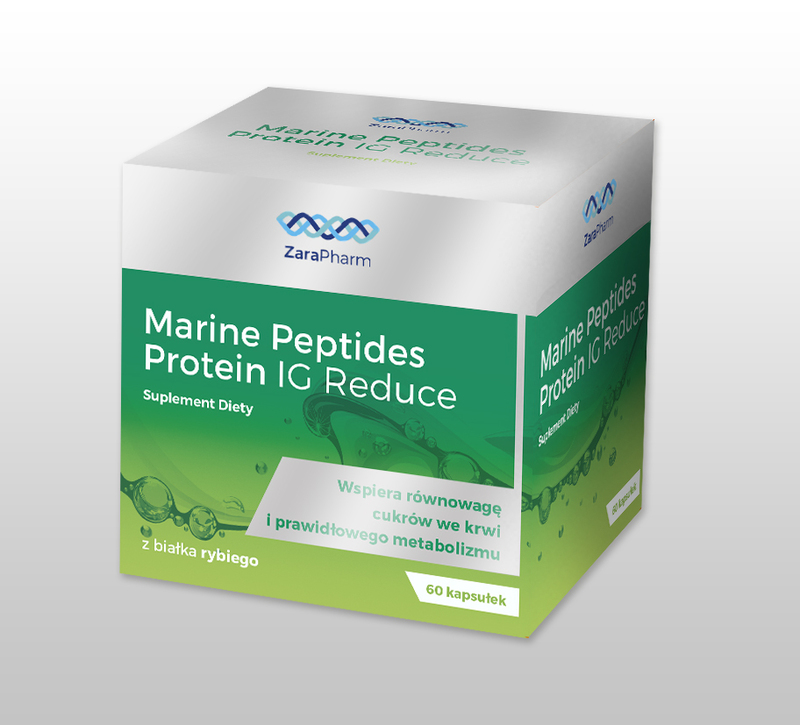 MARINE PEPTIDES PROTEIN IG REDUCE is a high quality dietary supplement which contains fish protein hydrolyzate - NutriPeptin ™ and extracts from the seeds of the African mango, acerola and fenugreek. MARINE PEPTIDES PROTEIN IG REDUCE positively affects the metabolism of glucose in the blood due to the content of the extract of fenugreek seeds. The higher the GI (glycemic index) of the food one eats, the higher the blood sugar level goes and the increase of insulin production in the body. Products with a high GI, first the blood sugar levels grow rapidly, but then it drops dramatically - below the initial level, which causes the feeling of hunger. 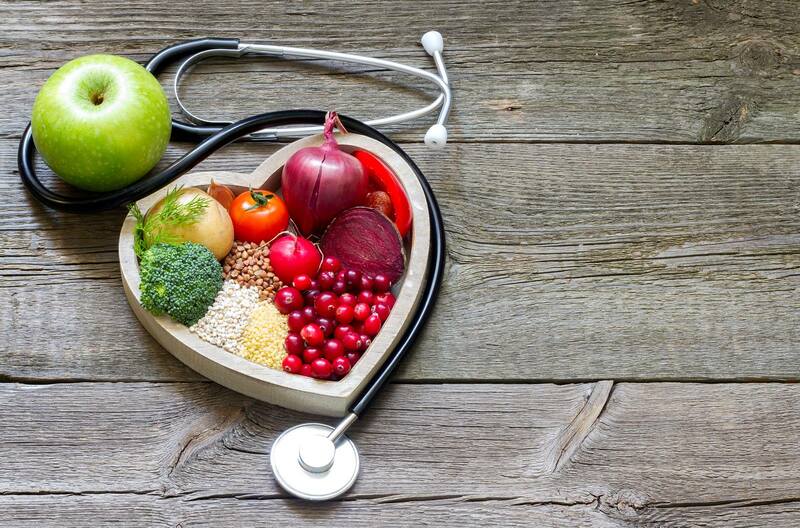 Thanks to our knowledge of the GI of foods, the blood glucose levels can be reduced by choosing those with a lower glycemic index. Thus making it easier to return to a healthy weight and maintain it. Rich in fiber, protein and healthy fats African Mango fruit contains, among others, vitamin C, E, B6, C, omega 3, 6 and 9. Fenugreek - supports the physiological balance of blood sugar and contributes to the normal metabolism of glucose and insulin. 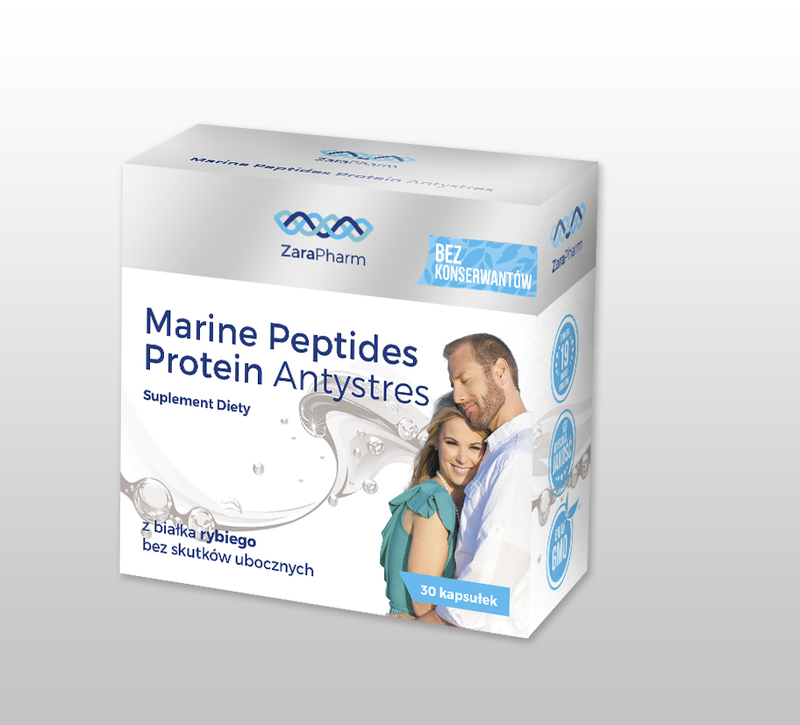 NutriPeptin ™ is produced by enzymatic hydrolysis of fillets of the fish. 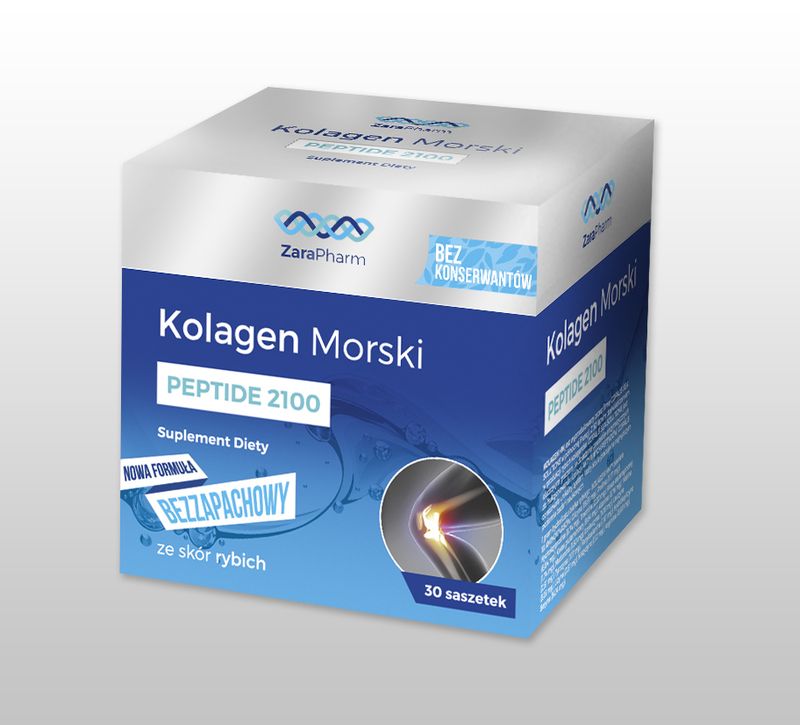 The peptides formed during the hydrolysis of fish protein are completely soluble in cold water. 1 gram of fish protein hydrolyzate - Nutripeptin ™ contains 18 amino acids: aspartic acid (96.2 mg), hydroxyproline (4.8 mg) glycine (48.3 mg), taurine (10.1 mg), threonine (37.0 mg ), proline (30.9 mg), valine (40.5 mg), isoleucine (36.4 mg), phenylalanine (27.1 mg), tryptophan (5.5 mg), glutamic acid (157.8 mg), serine (42.4 mg), histidine (24.8 mg), arginine (56.9 mg), tyrosine (25.4 mg), methionine (27.2 mg), leucine (76.2 mg) and lysine ( 92.5 mg). Nutripeptin ™ is manufactured by Copalis SEA Solutions® in northern France with 50 years of experience in the production of protein hydrolysates from fish. How to use: consume 1 to 3 capsules a day. 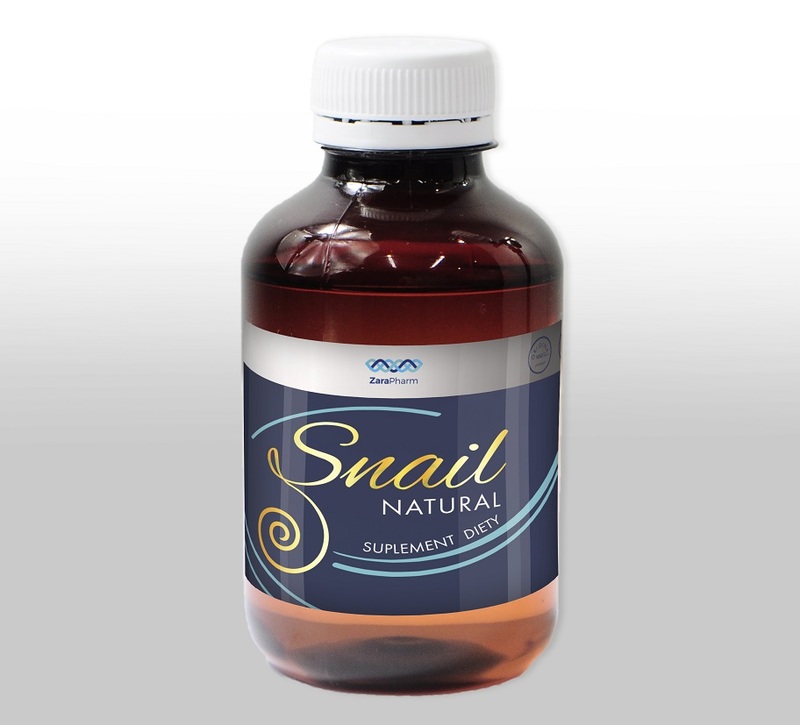 Do not exceed the recommended daily servings for consumption (3 capsules). Do not use if allergic to any of the ingredients. Food supplements should not be used as a substitute (replacement) of a varied diet and a healthy lifestyle. Dietary supplements should be stored out of reach of small children. The product is not intended for children and breast-feeding mothers and pregnant. 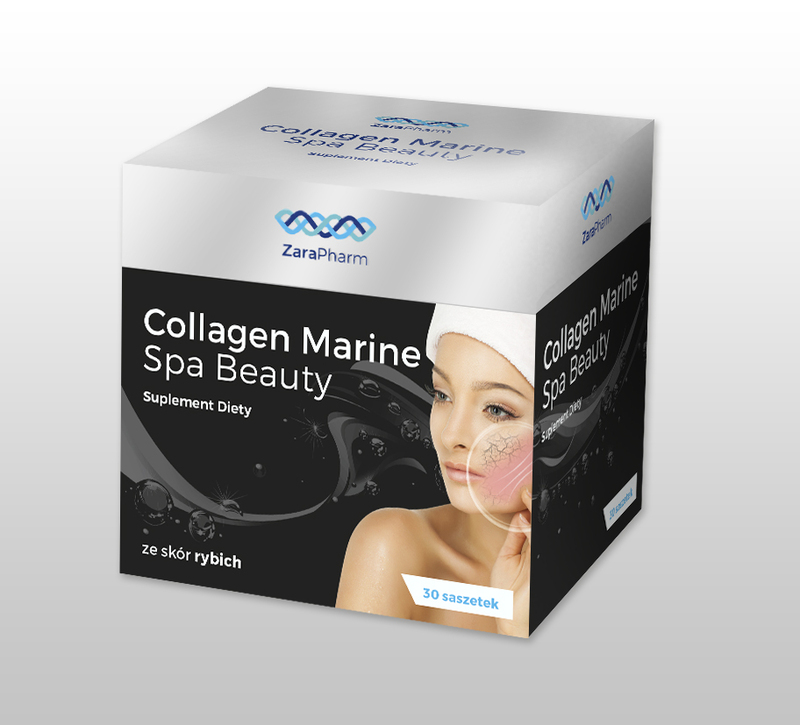 Effect of radiant complexion, animated from within the skin and the proper functioning of blood vessels.